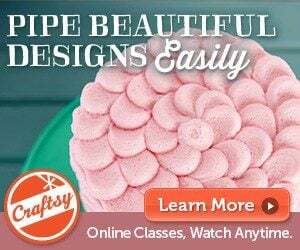 Did you know I bake lots of cakes? Like, lots and lots of lots of cakes? 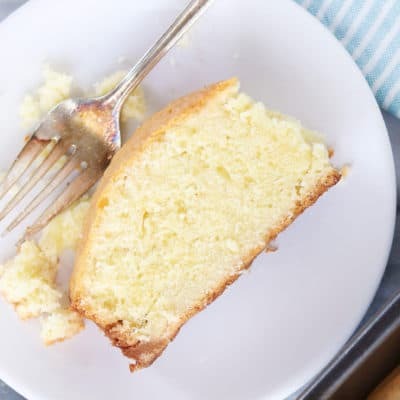 I had a homemade white cake recipe that I love but have been on the search for a good (and it must be GOOD) yellow cake recipe. 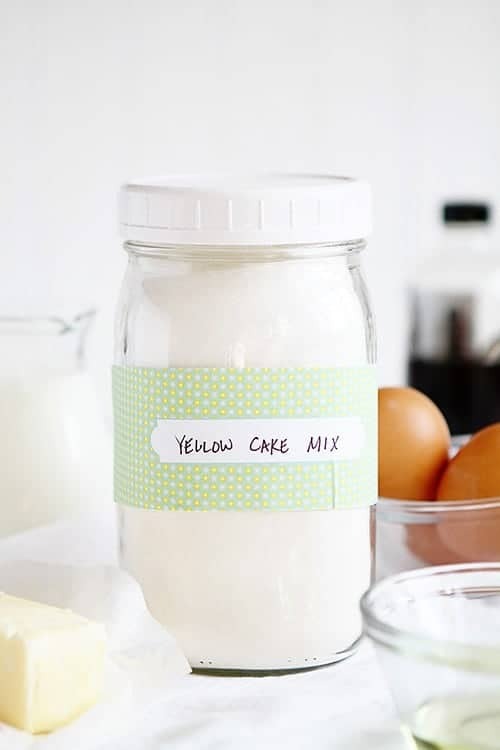 This Yellow Cake Mix is the perfect way to get rid of box mixes or the perfect gift for a friend! 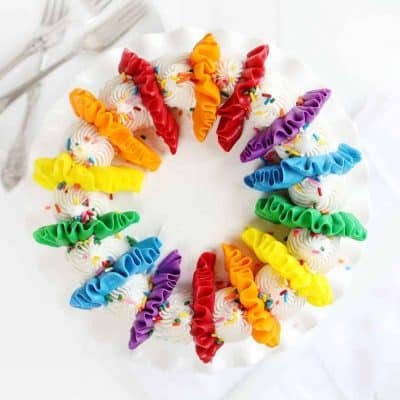 This recipe also makes the perfect Birthday Cake!!! It uses whole eggs, not 8 egg yolks. Oh, and one more… it’s the BEST! Tastes amazing. The recipe is written to be stored. 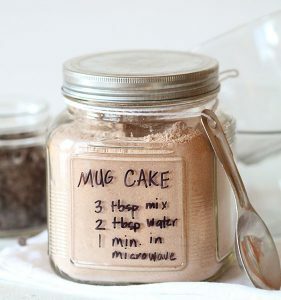 You prepare the dry ingredients, label, and store it in your pantry. 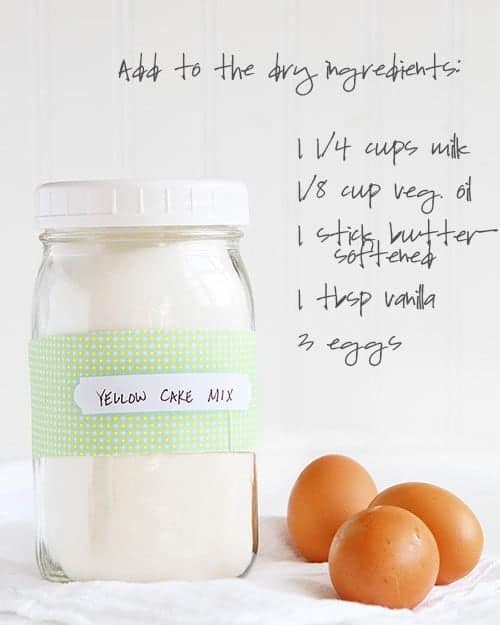 When you are ready to bake the yellow cake, you remove from your pantry and add the wet ingredients. It is a great option if you have a few extra minutes the week before a birthday or special occasion! 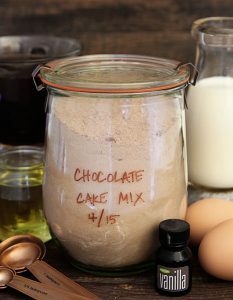 Not only can making your own cake mixes save you time, but they taste amazing and are real, natural ingredients! If you want a yellow cake recipe check out this Birthday Cake version. 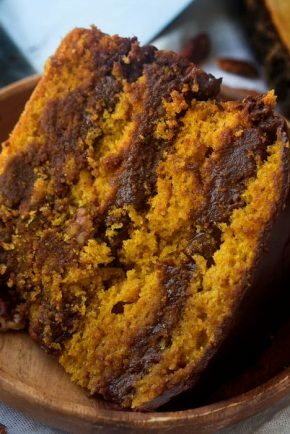 Detailed tips and tricks on how to make this yellow cake from scratch when you do not need to make the yellow cake mix. 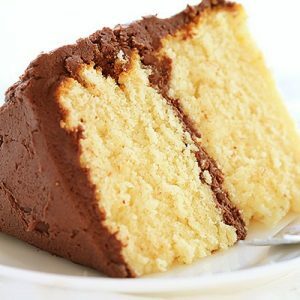 I couldn’t help but pair this yellow cake with rich chocolate buttercream, as that is my favorite combination. 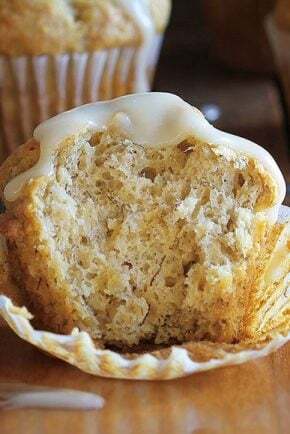 If you would like the CUPCAKE version of the best yellow cake, try this recipe for the Perfect Yellow Cupcake. Our favorite yellow cake recipe! 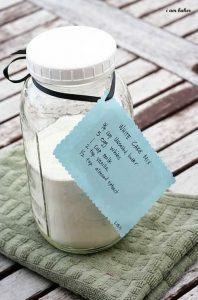 Measure flour into quart size mason jar. 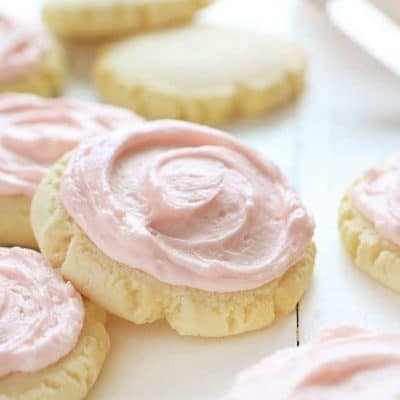 Place dry ingredients into stand mixer and combine with butter for 30 seconds. Pour batter into prepare pans. Bake at 350. For 9-inch pans its 20-25 minutes. 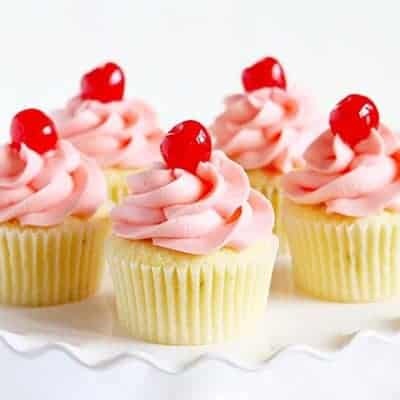 For cupcakes start checking around 15 minutes. Cool before frosting. 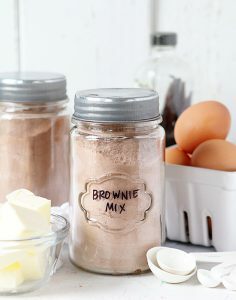 Check out some of my other HOMEMADE and FROM-SCRATCH dessert mixes! 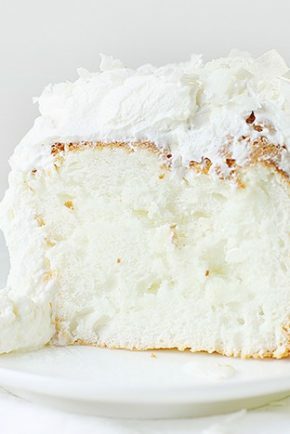 I like a marriange type frosting for a coconut that doesn’t weep are brake down. 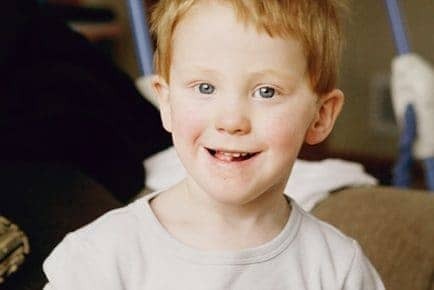 Can you help me with this? Would you be able to conversion for the ingredients weights. In the uk we don’t have sticks of butter. We also tend to measure out on scales than using cups. Thank you for this excellent recipe. I’m going to use this recipe for Pineapple Upside Down cake. 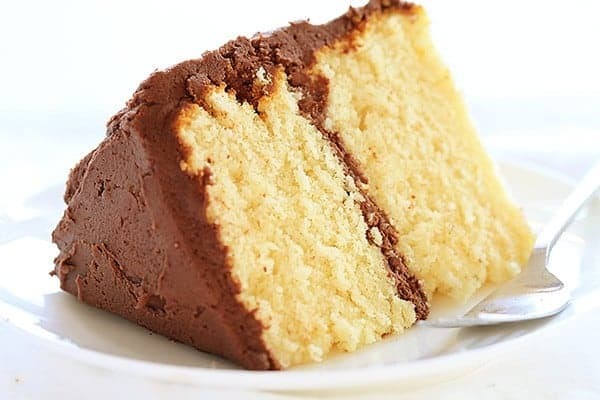 Very moist cake. Hi there. 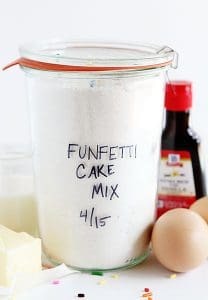 For the yellow jar cake mix ‘ what size pans can be used for this? Ps. 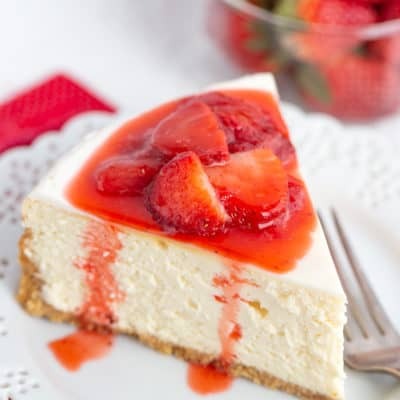 Your recipes are amazing..
Can you make this recipe with Splena for diabetics? Hi Amanda. 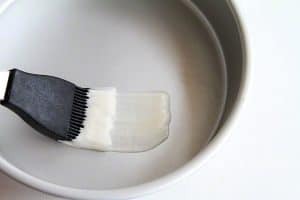 What ia a stick of butter referred to in your recipes. Thanks. Thanks for the recipe Amanda will surely try. 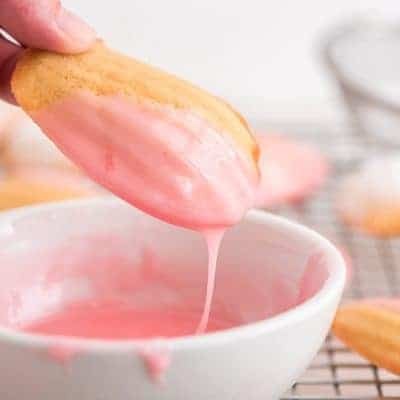 This is awesome….. My grandkids are always asking for cake when they come over and I don’t always have a store bought box, but this recipe uses ingredients that I always have in the pantry. Can’t wait to try it. 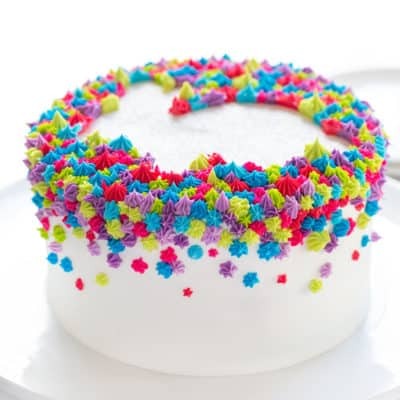 Can you use cake flour instead of regular ap flour and would it make a difference? Ok this is the best. Simple and delicious. We love it. 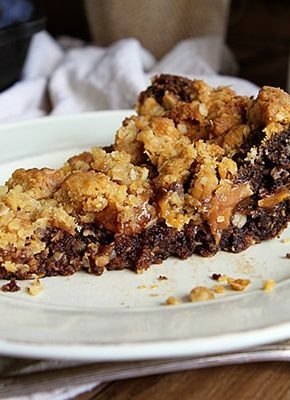 Would you be able to bake this in a 9×13 pan with adjusting baking time? Does it turn out the same? 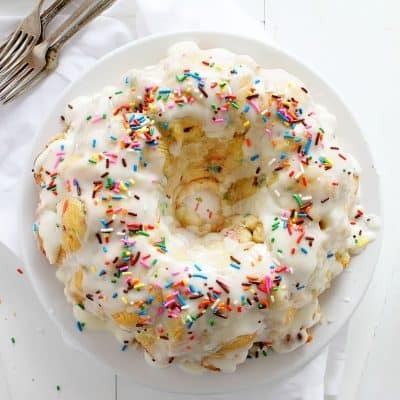 Is it a bakery style yellow cake? 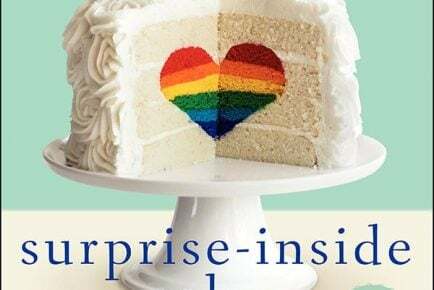 I have a cake coming up and am looking to use this recipe but must make a 9×13. Your brownie recipe is excellent!! I have given the dry ingredients with directions as Christmas gifts!! I just served a luncheon with the brownies and got raves!!! Thanks for a great recipe. Can’t wait to try the cakes!